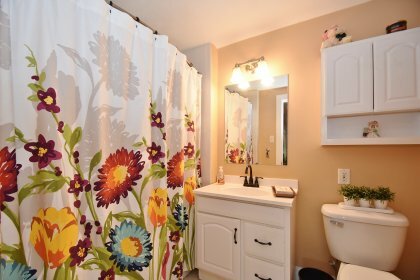 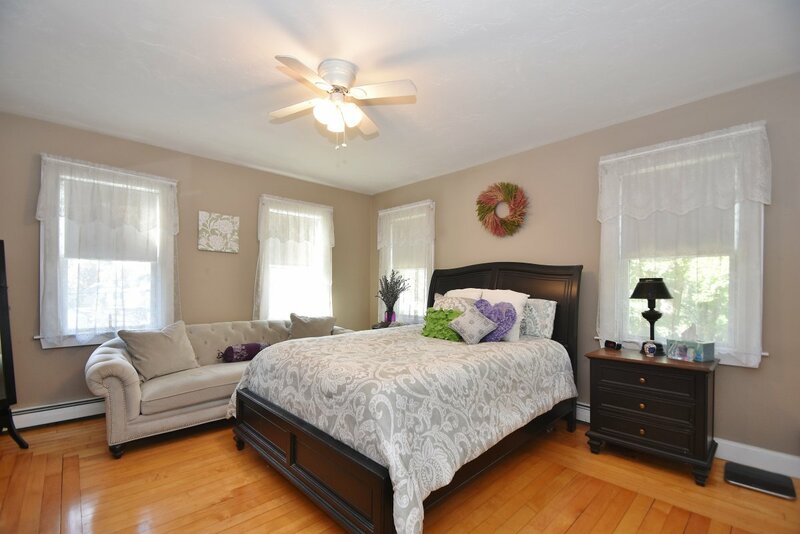 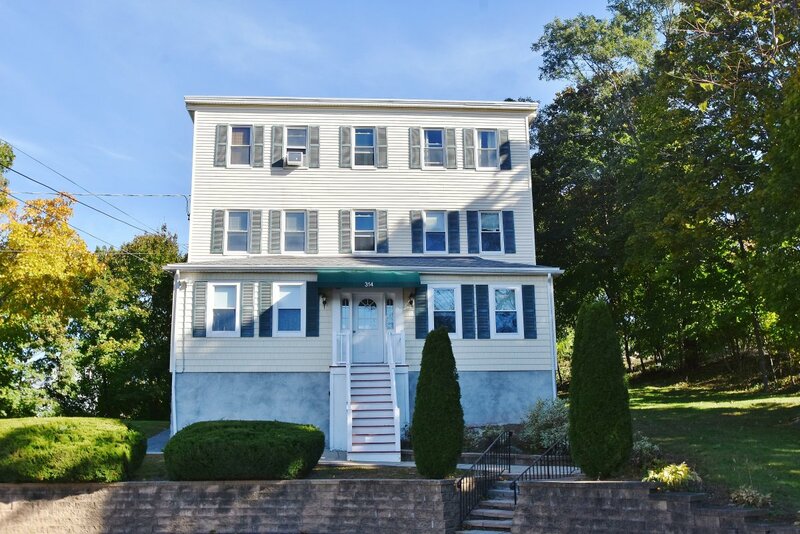 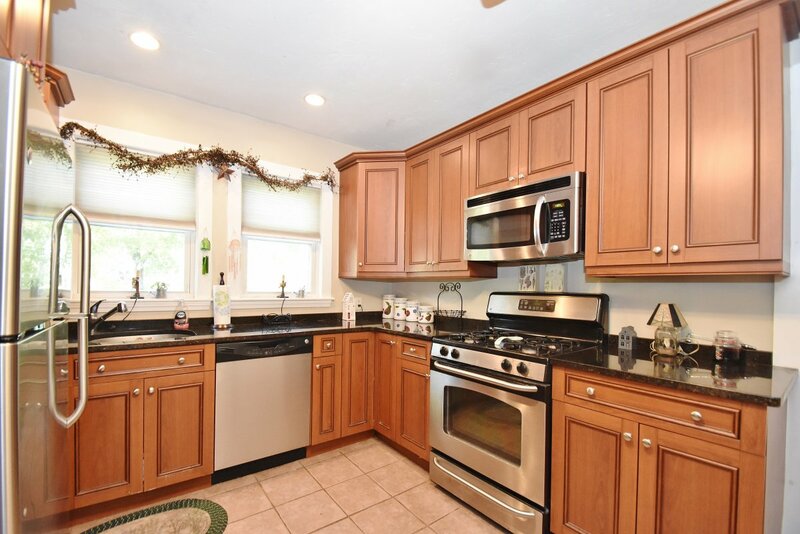 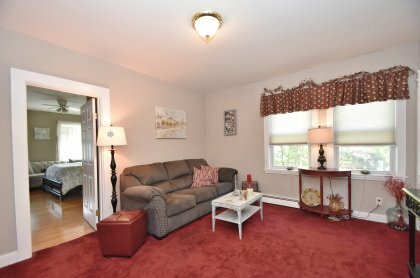 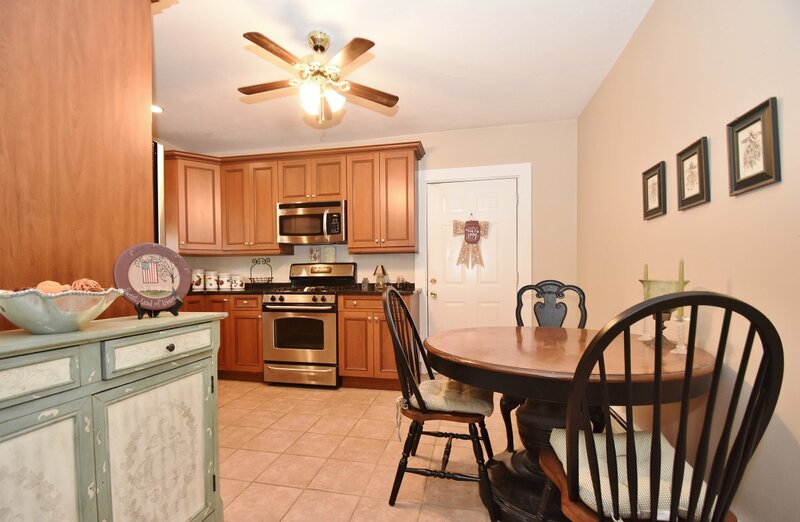 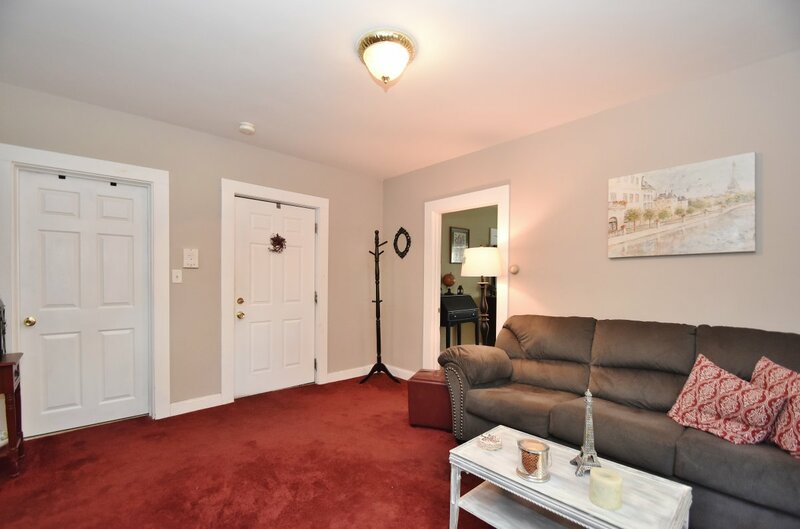 Don't miss out on this 1 bedroom condo conveniently located less than a 1/2 mile from the Commuter Rail and close to Wakefield Center and Lake Quannapowitt. Cozy one floor living with a spacious master bedroom featuring hardwood floors and large closet. 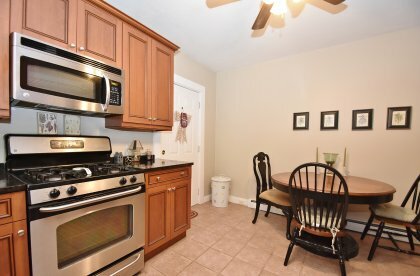 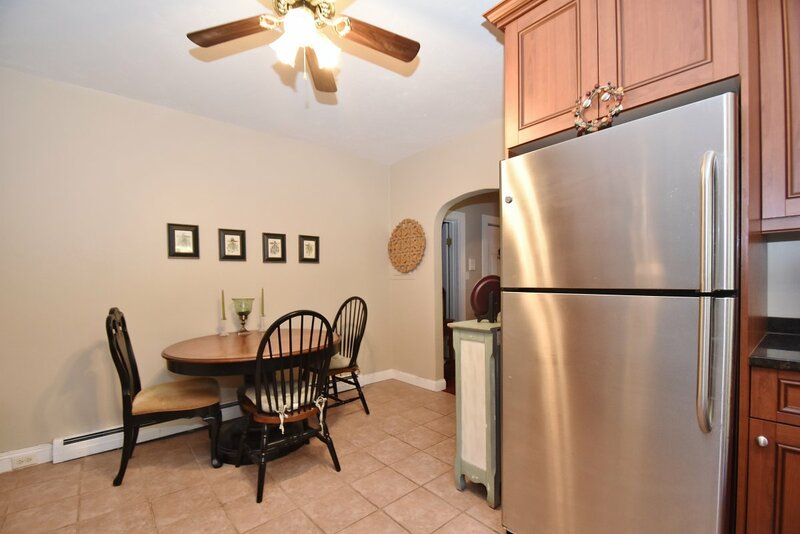 Beautifully renovated eat-in kitchen with SS appliances including a gas stove, refrigerator, dishwasher, and disposal. 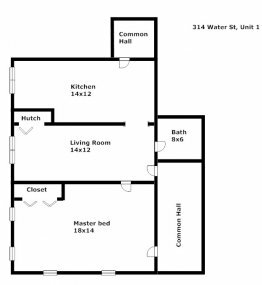 Unit dedicated washer and dryer facilities and storage in building. 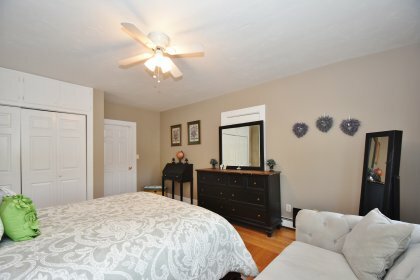 Condo association fee includes heat and hot water and pets are allowed with the approval of the association.